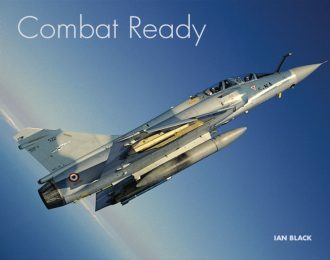 Arguably Firestreak Books have brought together the finest collection of images of this iconic fighter in one single volume. 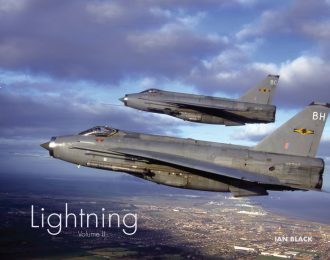 Images have been chosen meticulously to show the Lightning flying at day or by night in all weathers – the role it was designed for. With demand sure to exceed supply an early reservation is recommended to avoid disappointment. 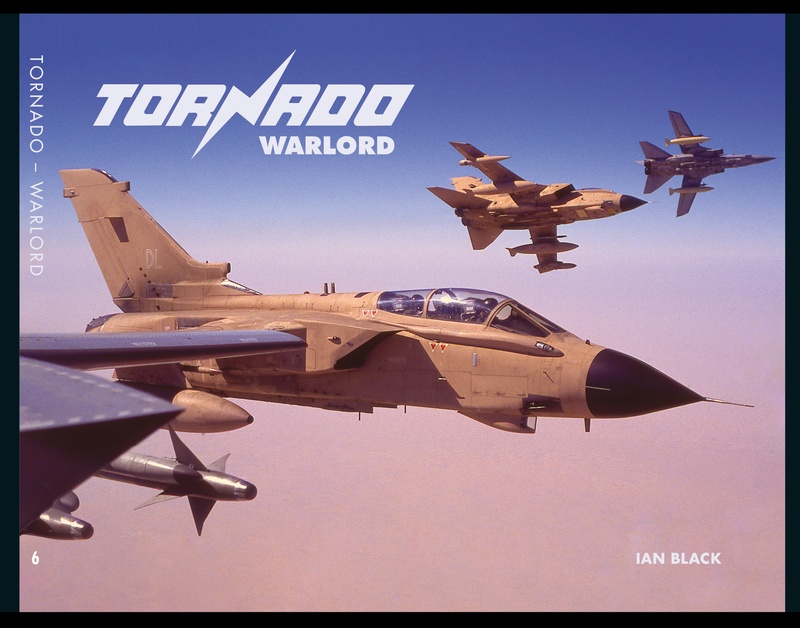 Please contact Firestreak Books should you wish to order a specific number ie 56/2000 – please be advised many have already been pre ordered so a selection of numbers will avoid disappointment. 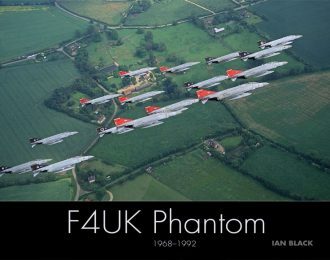 Ian Black is a respected and well known Aviation Photographer/ Writer. 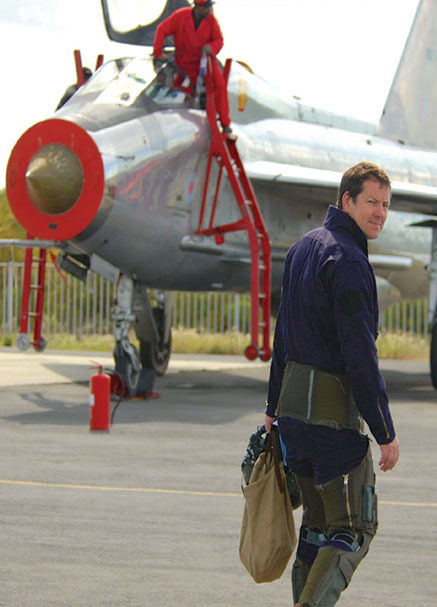 His photography has won awards and is universally regarded as being the “best of the best”. 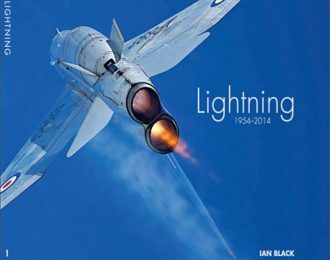 Having produced books over the past twenty years for various publishers – Firestreak Books have now upped the bar on how aviation photographic books are published, with meticulous attention to detail and using one of the finest designers in the business the first title “Lightning” is set to be a game changer. 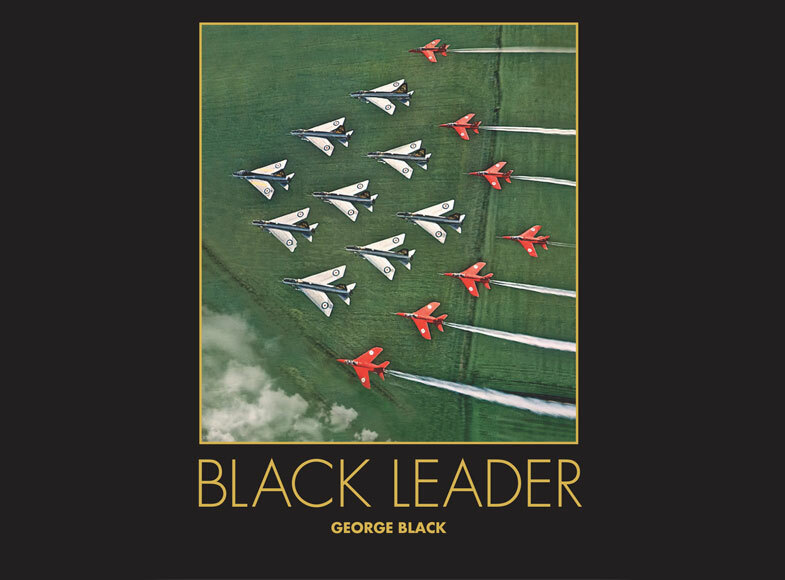 Produced in the UK this lavish work is printed on high quality art paper with each book hand stitched and bound in small quantities. 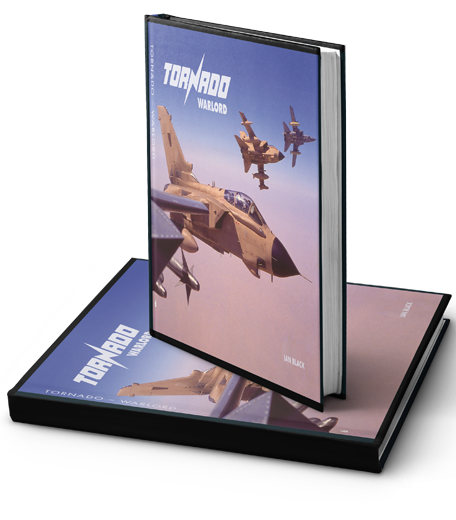 Limited initially to just 2000 signed and numbered copies the first book is set to be a sound investment to any collector. Previous works by the author have increased in value significantly over the past decade. Future titles are planned with the same emphasis on quality and similarly in limited numbers. Please check the web site for updates on future works.